How “equity measures” built into Massachusetts’ law to legalize marijuana are working on the ground. Plus, the push to legalize sports betting around the region. And, we visit a community solar project in Connecticut. 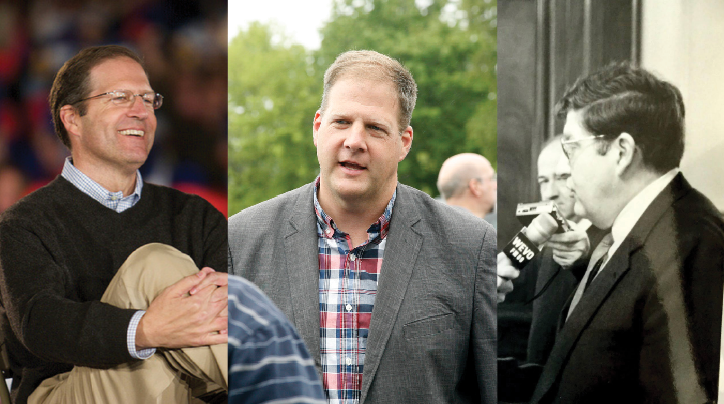 We’ll also learn about how the example of a politically influential family in New Hampshire can illustrate how the Republican Party’s attitudes towards climate change have evolved over time. 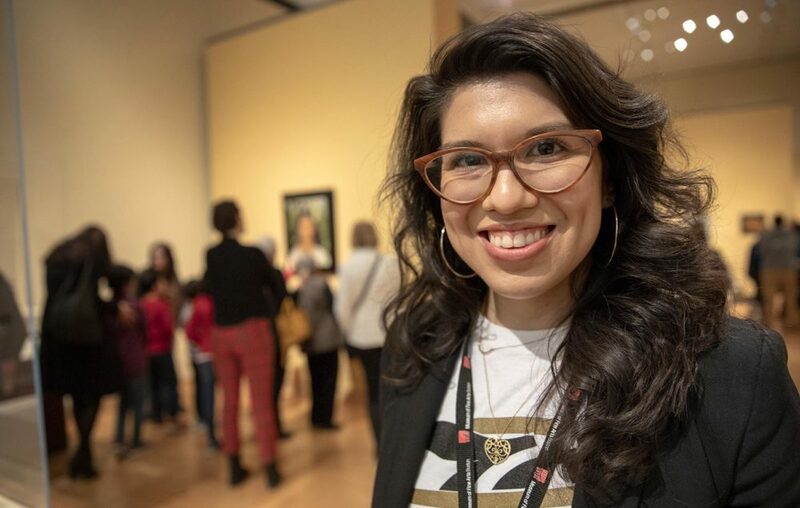 Finally, we meet some of the millennials of color who are shaping Boston’s arts scene, and we’ll hear about a book of poetry inspired by the Pioneer Valley. For a region that’s so shaped by its Puritan past, we sure are talking a lot about legalizing vices. Lawmakers in several New England states and neighboring New York are all debating the issue of legalizing marijuana. And there could be movement this year. 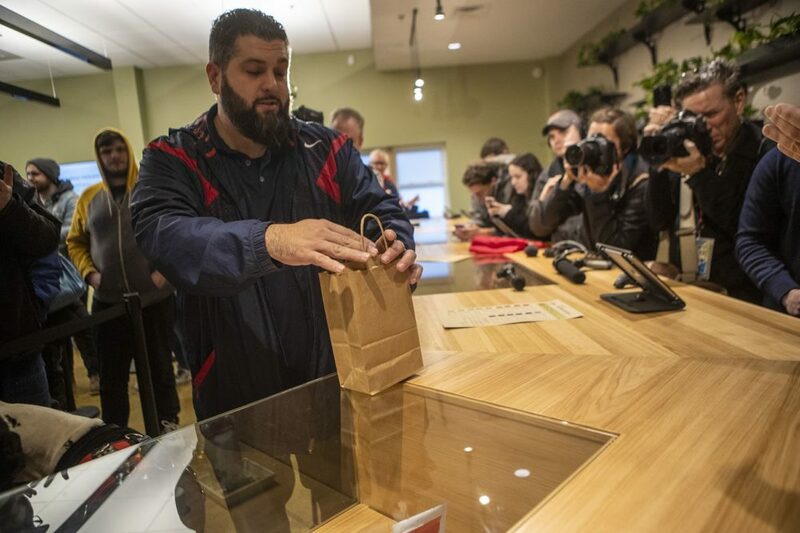 What’s prompting the push is Massachusetts, where voters approved legalization through a ballot initiative, and where the first legal pot shops opened late last year, to long lines of customers from in and out of state. Massachusetts also wrote so-called “social equity” provisions into the law, which would give priority to people of color, whose communities have been “disproportionately impacted” by high incarceration rates for drug crimes. Other states are looking to adopt this model. WNYC’s Sean Carlson drove up from the city to the closest legal shop in Massachusetts, to see how these equity measures are working in reality. There’s already a gambling arms race among the New England states for casino bettors, but about a year ago, a new potential revenue stream opened up. The Supreme Court overturned a law that limited sports betting to Nevada, and put the power in the hands of individual states for figuring out whether or not to legalize the practice. Rhode Island and New Jersey are two of seven states that have legalized sports betting since that Supreme Court decision, and now other states are looking to get in on the action. In Connecticut, the two big tribal casinos – Mohegan Sun and Foxwoods – used to be the only games in town. Now, new casinos in Massachusetts and legal sports betting in Rhode Island are cutting into their profits. Frankie Graziano, a reporter for Connecticut Public Radio has been covering this issue. He says the tribes are in talks with the state to negotiate a deal to allow the games at their casinos – which already turn over 25 percent of their slots revenues to the state. 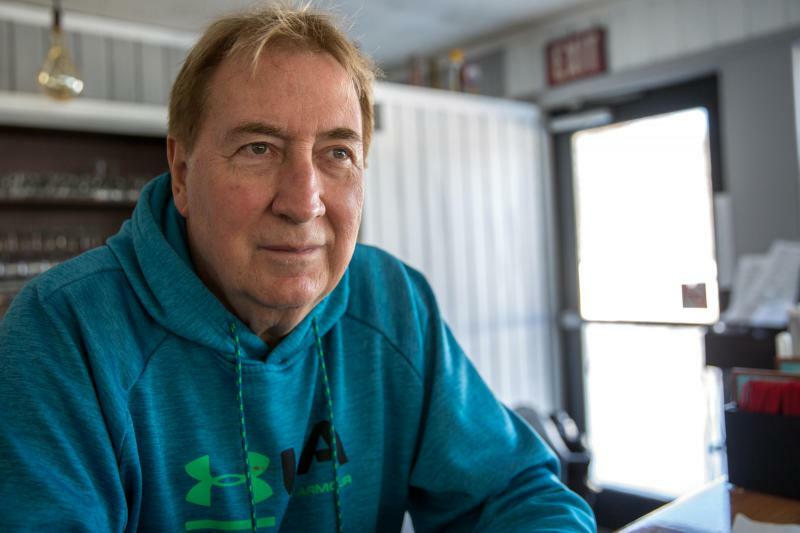 Frankie reported a three-part series about sports betting for Connecticut Public Radio, in the first part he traveled to Rhode Island, in the second he learned about the black market for sports betting in Connecticut, and in the final part he discussed mobile betting and addiction. 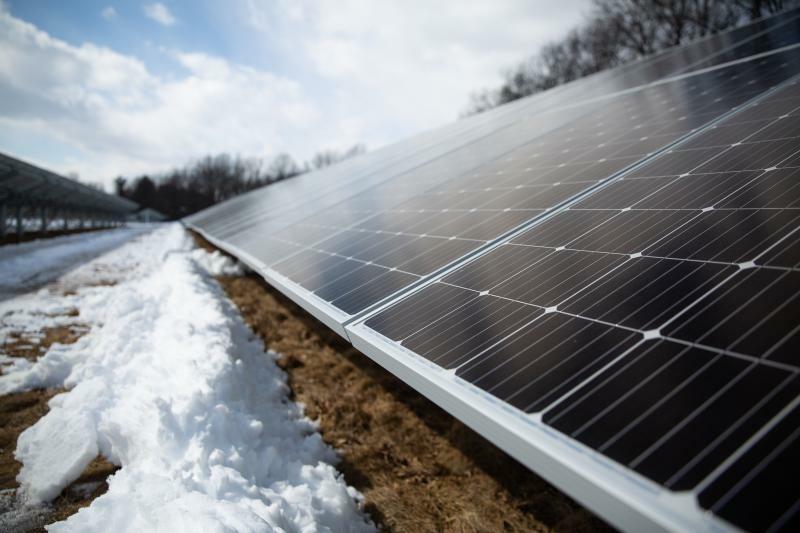 Now, as Connecticut Public Radio’s Patrick Skahill reports, this spring, the state’s first “shared” solar farm is expected to come online. That push for more renewable energy projects, like the one we just heard about, has taken off in New England’s relatively progressive political environment, in which climate change is seen as a real problem that needs to be solved, in a bi-partisan way. But, did you know that the roots of climate change skepticism within the Republican party can be traced to our region, too? On the most recent episode of NHPR’s Outside/In podcast, host Sam Evans-Brown and environmental reporter Annie Ropeik take a look at what we can learn about the Republican party’s changing attitudes towards climate change, from the powerful Sununu family of New Hampshire. Listen to the full episode, “The Family Business”. 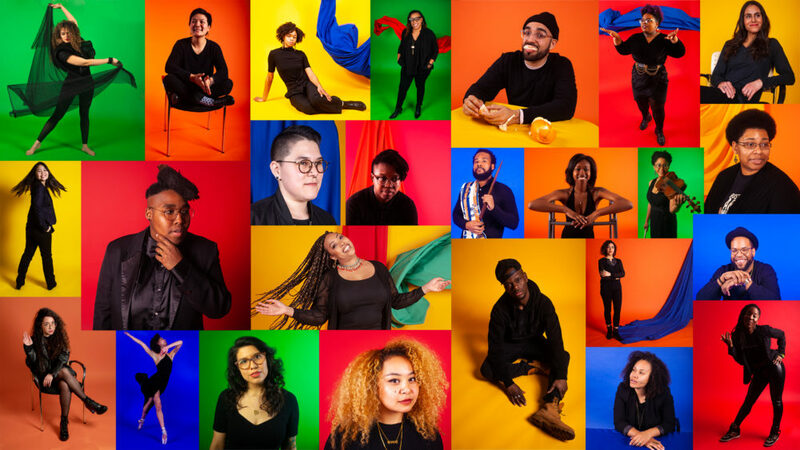 At the end of March, WBUR’s Arts and Culture Team, The ARTery, released an ambitious project that caught our eye: “The ARTery 25.” The project features 25 millennials of color who are making waves in Boston’s arts scene. The people featured include painters, dancers, a street artist, and a violinist, among others, but what they all have in common is that they are all shaping the ‘cultural ecosystem’ of the city. Maria Garcia is the senior editor of The Artery and she joined us to discuss the project. You can hear Maria Garcia’s full story about Layla Bermeo, and Amelia Mason’s full reporting about Tory Bullock. We’re going to finish a few hours west of Boston, in the lush Pioneer Valley. It’s a place that’s easy to get lost in. 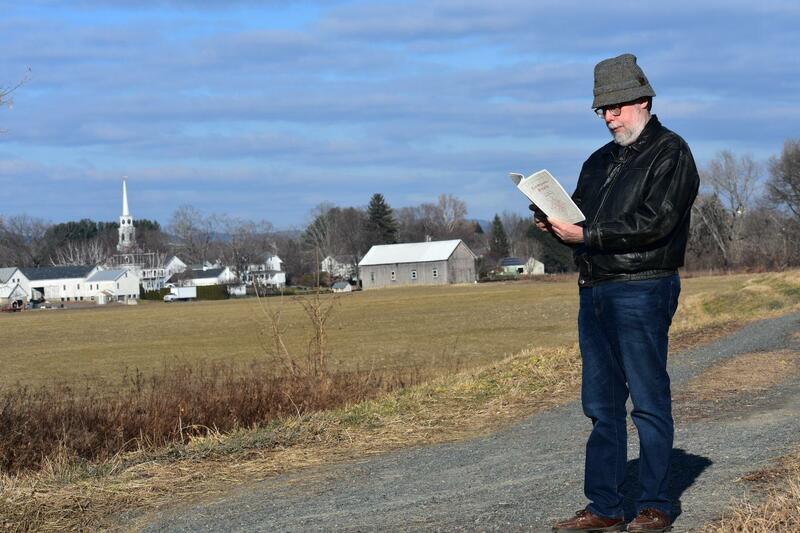 New England Public Radio’s Carrie Healy introduces us to some poets who have created a book meant to serve as your “compass” to the area. And finally, if you’ve noticed the music on today’s show, it comes from artists from right here in New England. With help from our partner stations, we’ve gathered lots of homegrown instrumental music of all kinds from around our region. 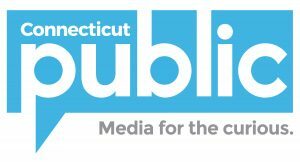 If you’ve got music you’d like to have featured on our show, or you’d like to let us know about a favorite artist, drop us a line: next@ctpublic.org. We’ll make sure to give you credit, and we’ll add you to our growing playlist of New England musicians.